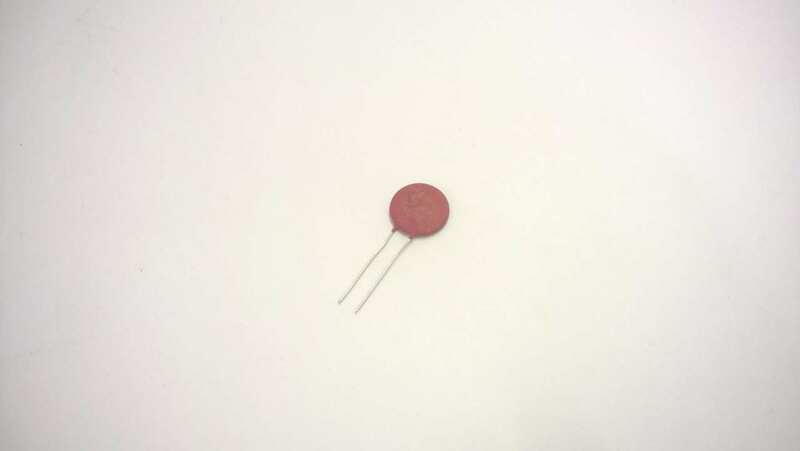 These heavy duty transient suppressors help to protect the controller and other electronics from the voltage spikes that can be generated by motors and relays. We strongly recommend fitting these to any system installed in a car or lorry due to the relays, fan motors, starter motors and other un-suppressed systems. They should also be fitted to any machine that has rapid changes of direction, or motor speed. They are nigh on essential in robots with spinning disc weapons. They should be fitted across the motor as close to the brushes as possible, ideally in conjunction with a motor suppression capacitor and ferrites. They can also be fitted across relay or actuator coils in place of catching diodes.